A decent jacket with the black base and surface is always something that matters for people no matter what. 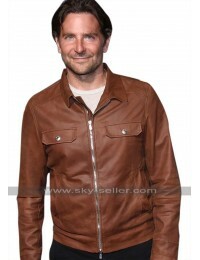 When it comes to having hands on something trendy as well nowadays these Celebrity Jackets are taking a toll and look great to be worn. 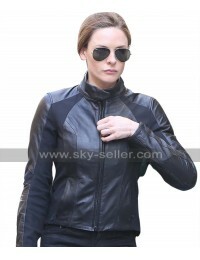 This Lady Gaga Jacket has an inner made of pure viscose finish and tends to give an endless comfort at all times. 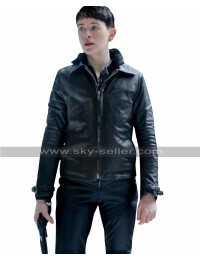 This Ally Black Jacket has been provided with the black color making and the material used in the making is leather which may either be genuine leather or may either be faux leather. 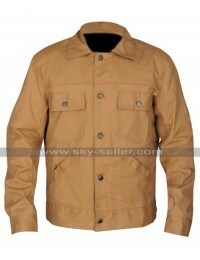 The front has a zipper closure and the sides are associated with the pockets which also adds a touch of beauty and attraction to the one who carries it. 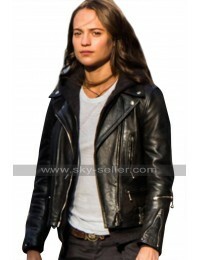 The sleeves of this Star Is Born Jacket are in full length and the jacket has a waist length which also looks great and gives a decent coverage. 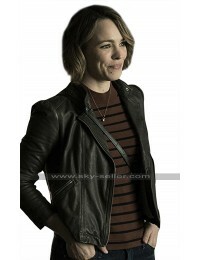 The best part about this Black Leather Jacket is that one may easily carry it anywhere they want without any hassle and the durability of this Lady Gag Black Jacket is also much commendable.